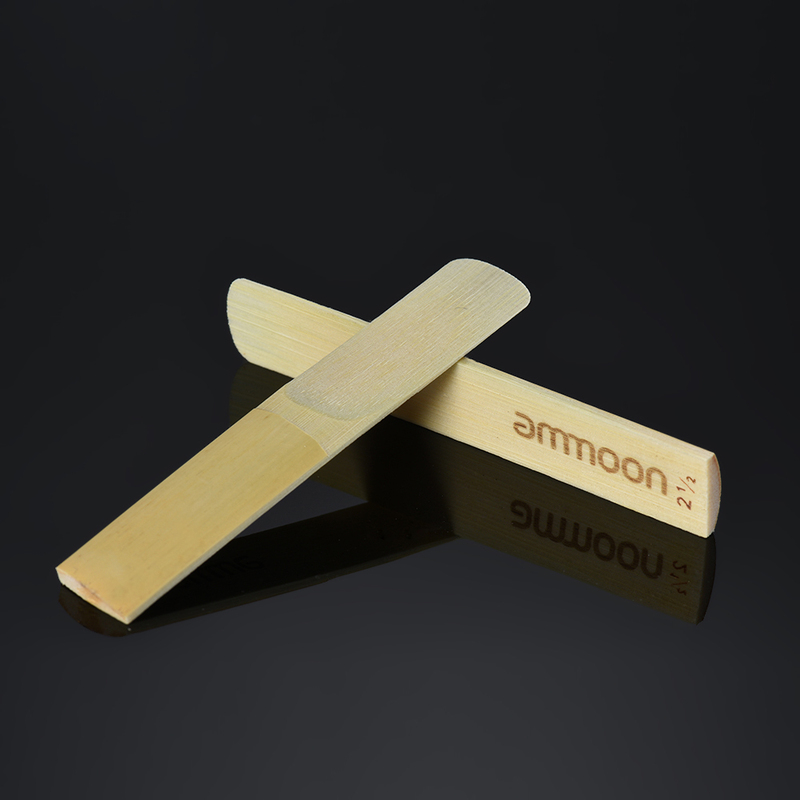 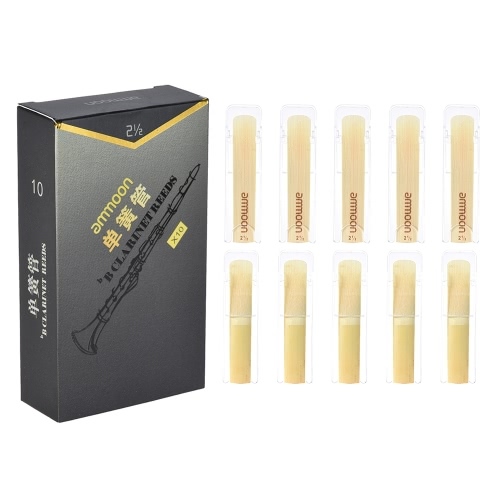 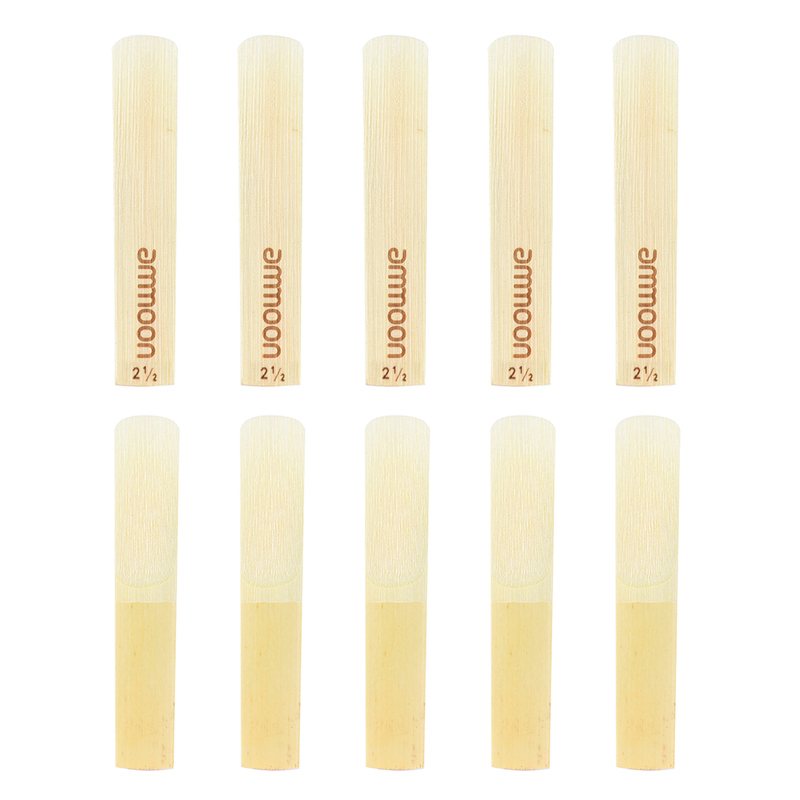 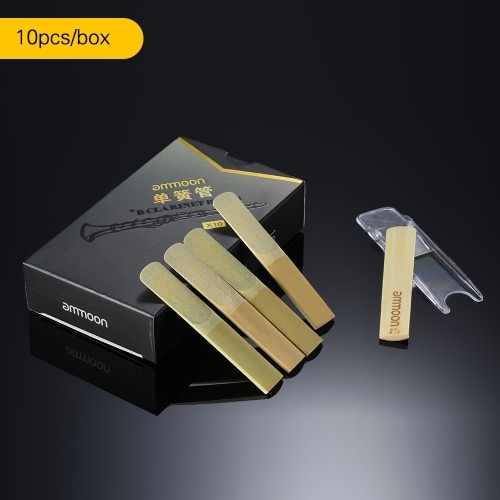 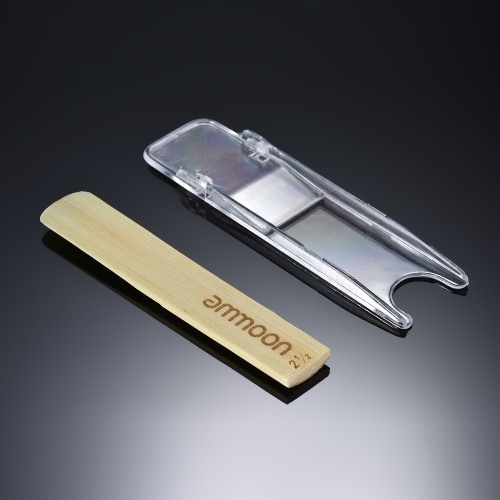 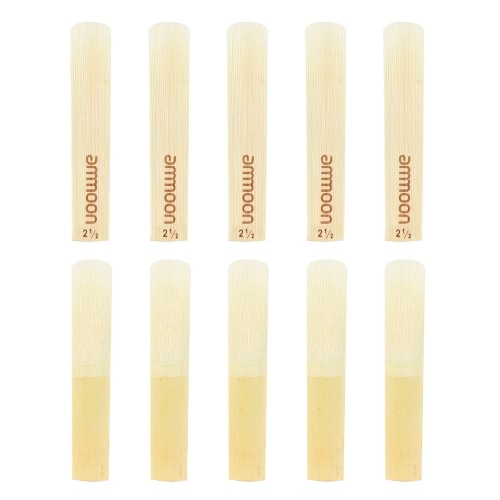 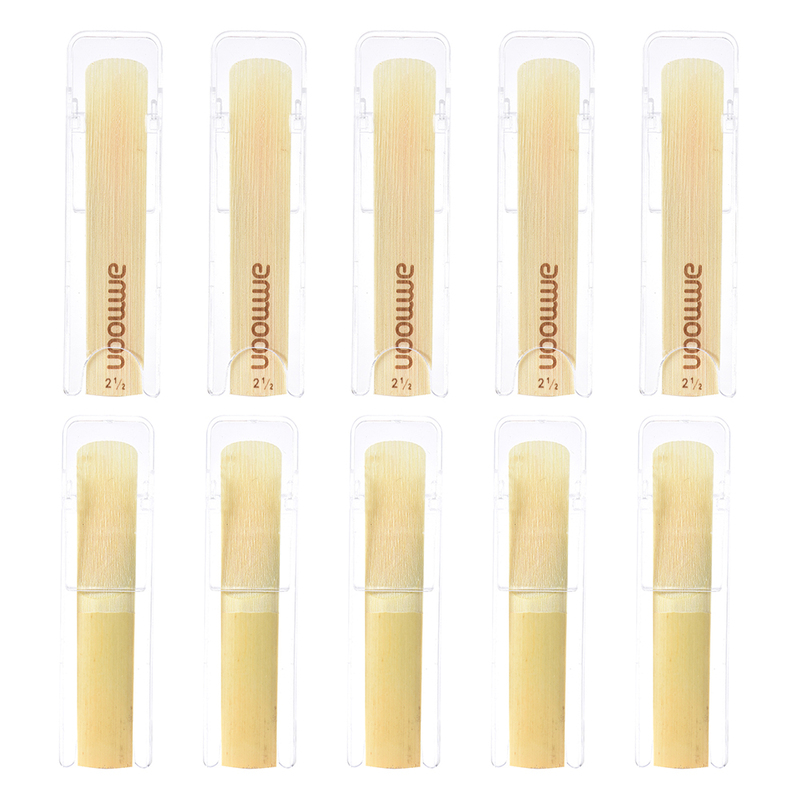 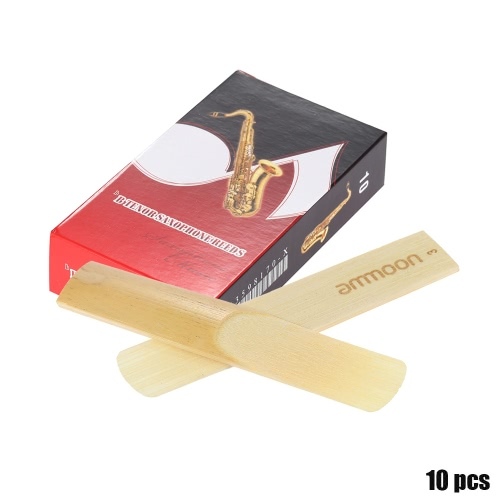 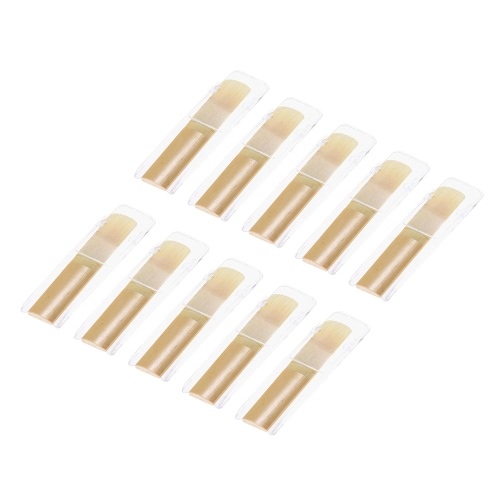 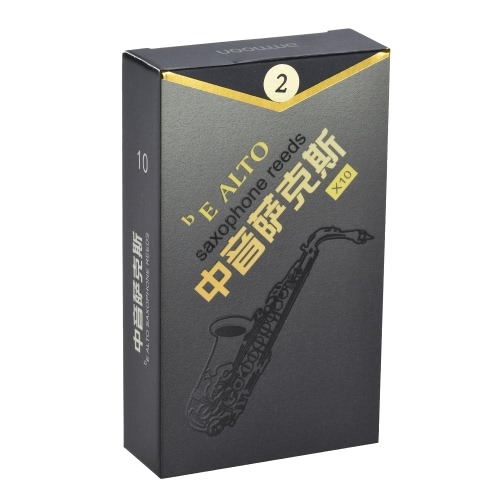 Bb clarinet reeds, high grade bamboo material. 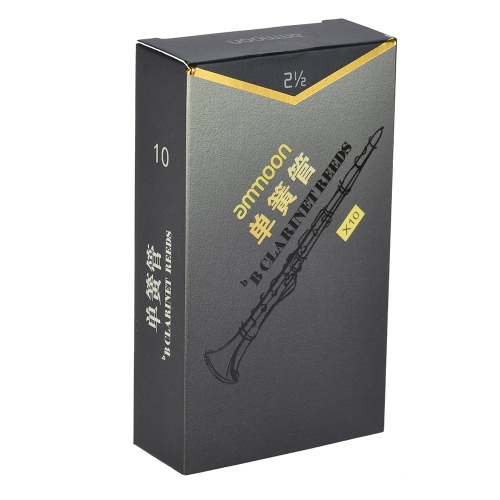 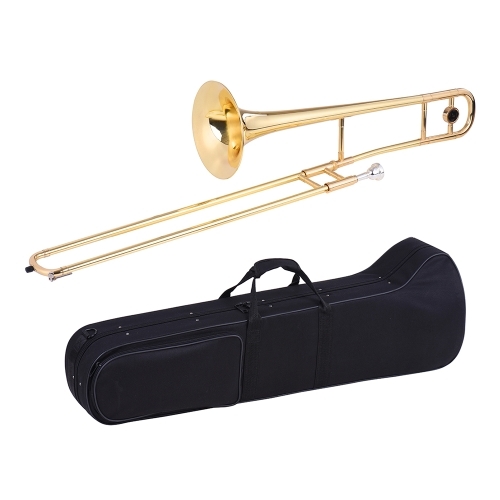 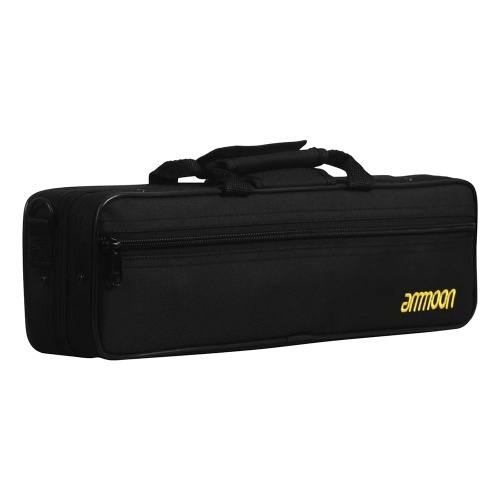 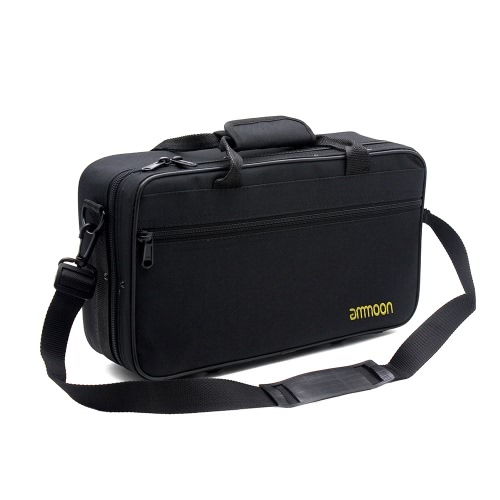 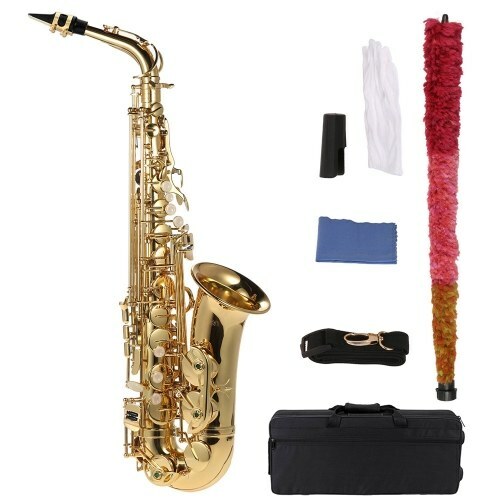 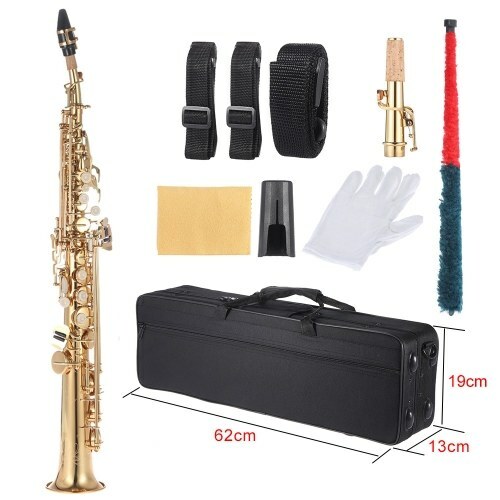 Providing excellent sound quality for your clarinet. 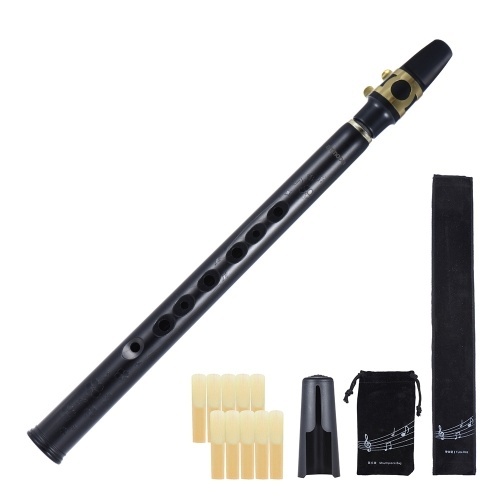 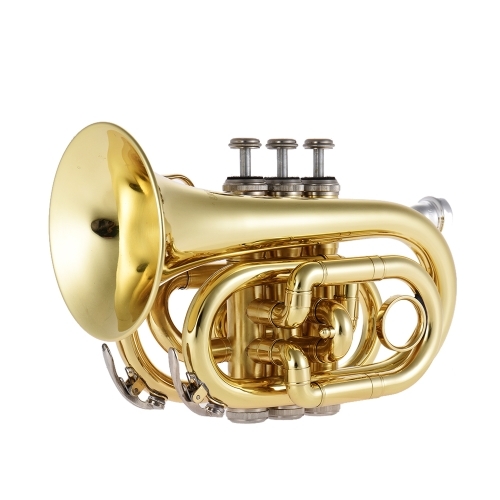 A great gift for clarinet players.